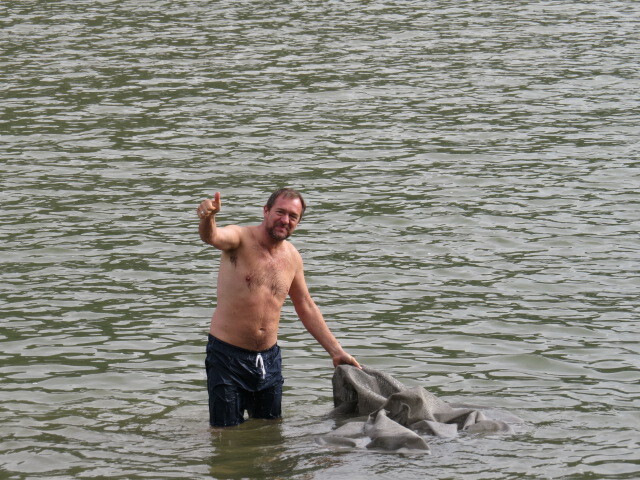 I’ve enjoyed being the epitome of the lazy tourist for a few weeks, the consequence being that I’m behind with our blog! 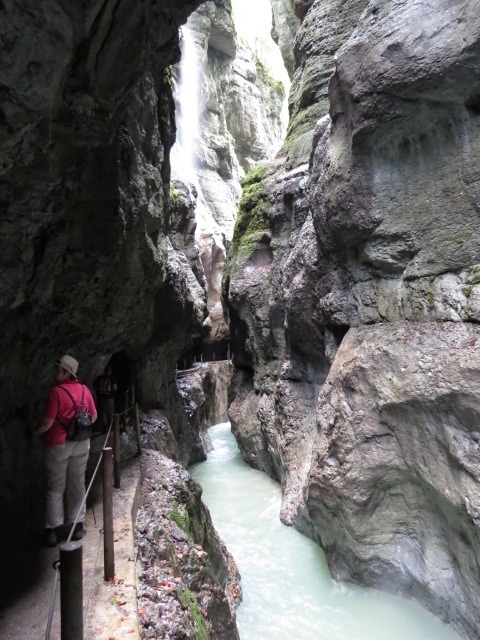 Now I know a lot of you out there are keen on reading about the more difficult to visit destinations such as the “Stans”- after all Europe isn’t quite as confronting and it’s mostly black top and RV parks, but some of the scenery really is jaw dropping! 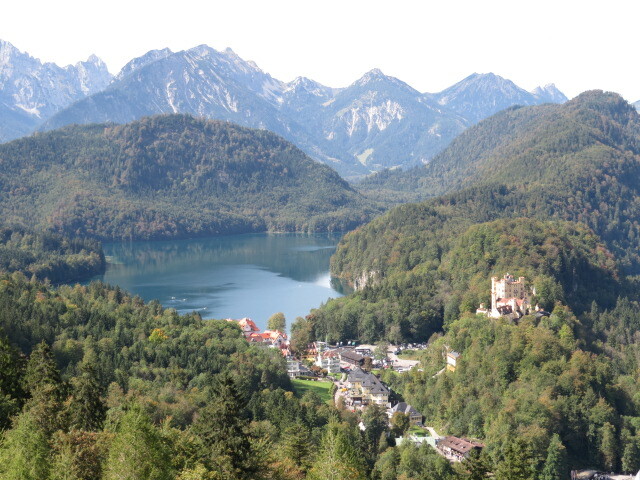 West through stunning Bavarian scenery sporting a skyline of continuous mountain peaks made for an easy transit toward Garmisch. 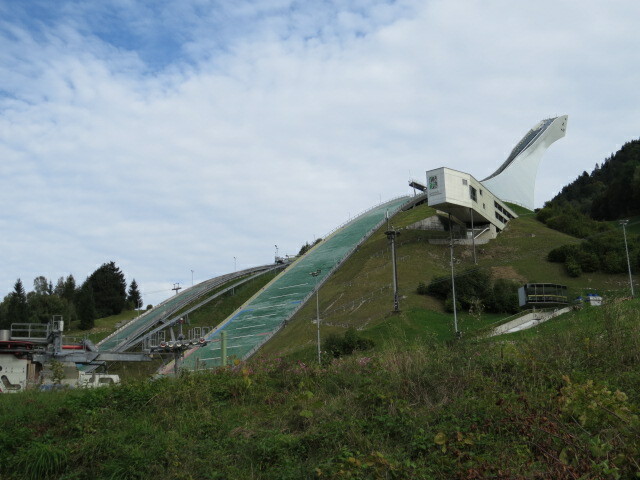 Approaching the outskirts of this village you’re met by the spectacle of a ski ramp rising skyward from an Olympic stadium of the 1930’s. 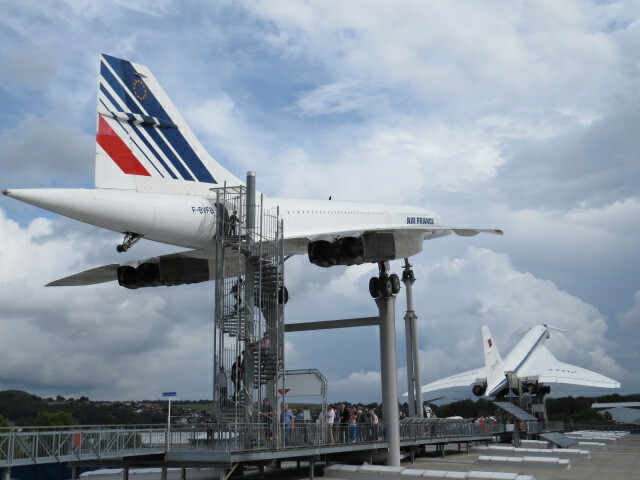 The ramp is of modern standard after numerous reconstructions over the decades but really is quite imposing. Tourist information in English, in these less “foreign” touristed areas, has proved as difficult to obtain as genuine photos of the Yeti! 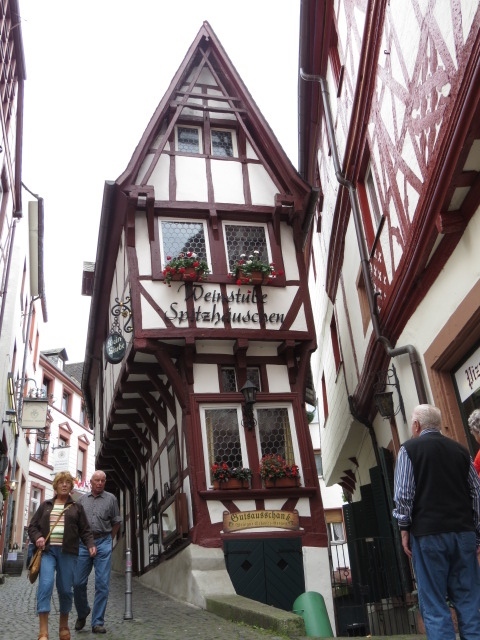 We knew that Partnach Gorge was a highlight of any visit to this town but do you think there were any signs or information to point us in the right direction??? Finally after a considerable amount of time had passed and numerous discussions in the cab had been had! a stop at a local sports store yielded a result and we discovered that the entrance was via the Olympic Stadium. Anyway that’s another story. An amazingly beautiful, fast flowing river has obviously been toiling away over a millennia to create this stunning spectacle. 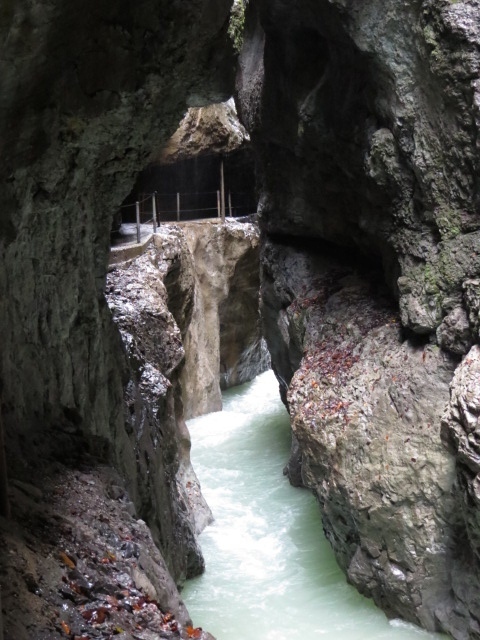 A passage along one of the sheer cliffs containing the river was originally carved out by hunters for the purpose of obtaining access to the valley beyond before later providing loggers an easy yet treacherous mode of delivering freshly felled timber from distant forests. 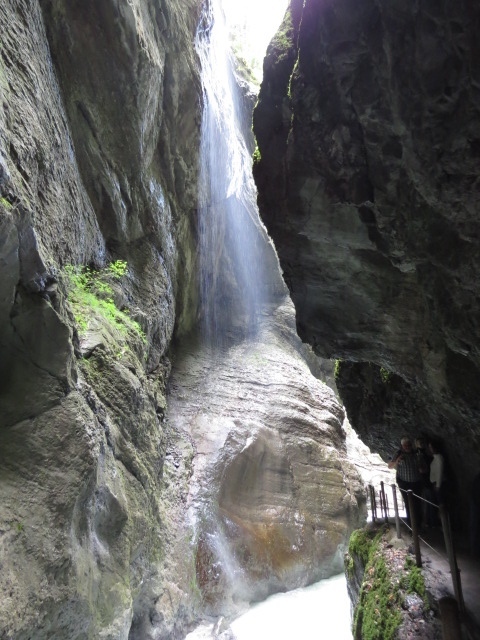 Open to tourists since the early 1900’s it’s a marvelous addition to an already spoilt for natural beauty region of Germany. 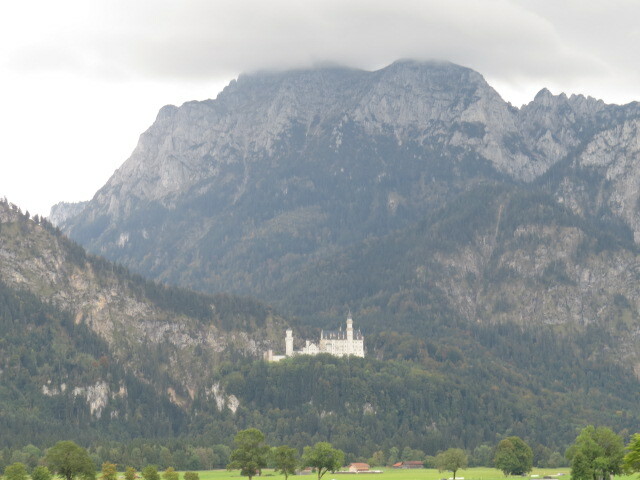 Onward to Füssen and the location of Neuschwanstein Castle. 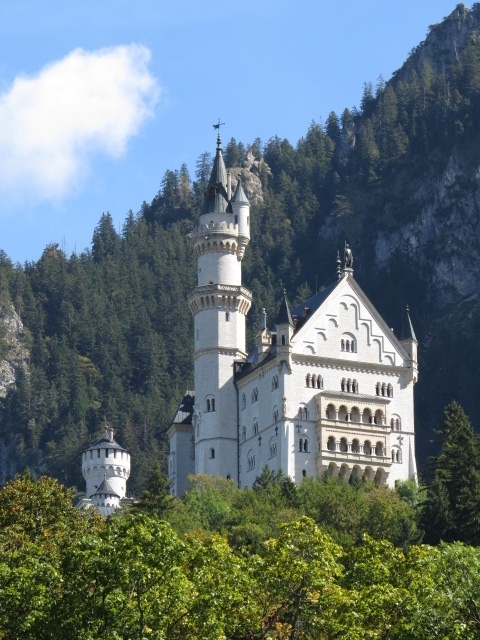 Looking like something straight from a fairy tale, this is a fairly young castle by European Standards, constructed in the 1800’s. 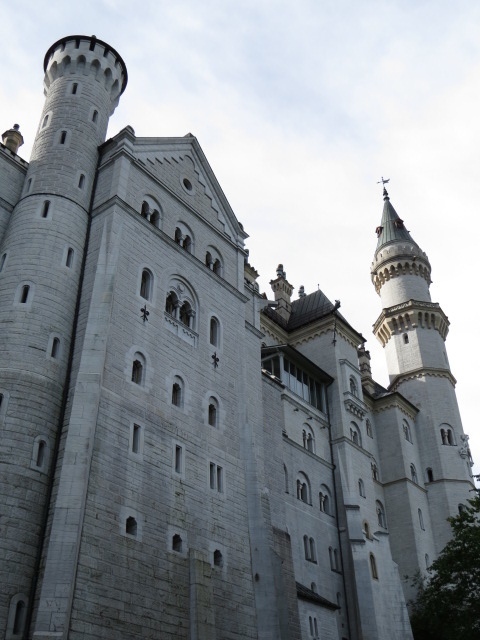 It’s design and creation by King Ludwig III reveal stories of treachery and monarchy gone mad. Who’d have thought!! As with many must see natural and man-made marvels the world over, you will certainly not be alone whilst enjoying the view! 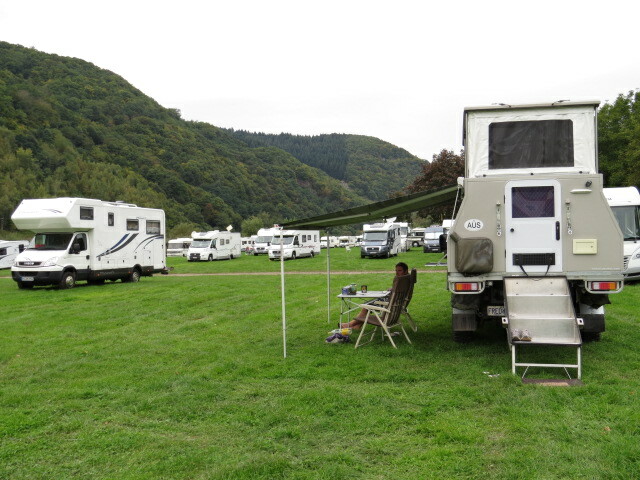 Even at the time of our visit in off season, we had to visit 2 RV parks before we could find a site, the park we ended up in had just shy of 800 bays…. Our first night in the park saw me rather irritated as the space next to us was filled quite late in the evening by a couple with a small child travelling in a VW van. The child hardly made a noise whilst it’s most ignorant parents quickly reminded me why I vary rarely camp in built up areas at home in Aus! The sliding door on the side of the van was definitely in need of servicing by morning as it had been opened and slammed every ten minutes for the previous 8 hours with no regard for those neighbouring their site. Watching them depart in the morning was almost spiritual for me, but was replaced by dread at the thought of what may park next to us the following evening. So we moved the Patrol to a location without a spare space alongside! It was a good plan but unfortunately our new neighbours soon packed up and departed leaving us again vulnerable. Now a little savvier to the German way, we obtained our campsite guest cards, which provided us with free public transport to Neuschwanstein Castle. 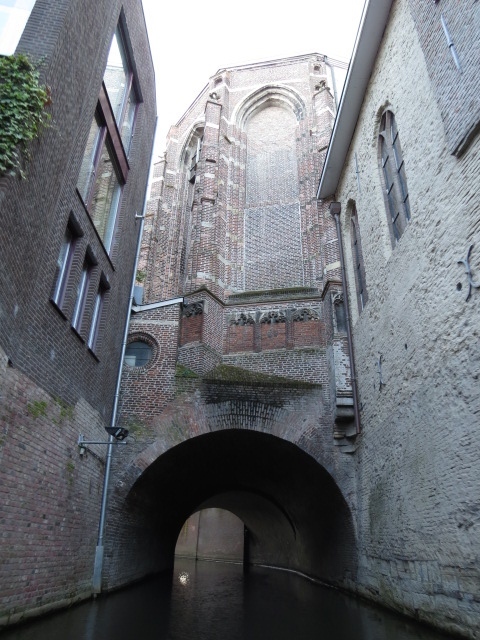 You can only enter the castle itself by joining a tour, however it was well organised and worth the entry fee. I will let the photo’s speak for themselves..
Castle visit over and feeling a little forlorn about what may await us back at the campground, we headed for our little house and found our adjoining space filled by Uwe and Roswitha, another lovely German couple travelling in their RV for a couple of weeks relaxation. I was greatly relieved and shortly found myself enjoying a cold beer with Uwe as the clouds once again crowded out the sun and the rain started. An invitation to dinner was quickly forthcoming and so it was that the 4 of us enjoyed a lovely meal in a restaurant located in the campground. Campground restaurant I hear you snort, well there were 2 restaurants and a Pizzeria along with a beer garden and supermarket and all was well above the standard you’d expect in your local area back in Aus! Numerous tasty dishes were ordered along with a consistent stream of fantastic beer, each one generally followed by a shooter of Schnapps! 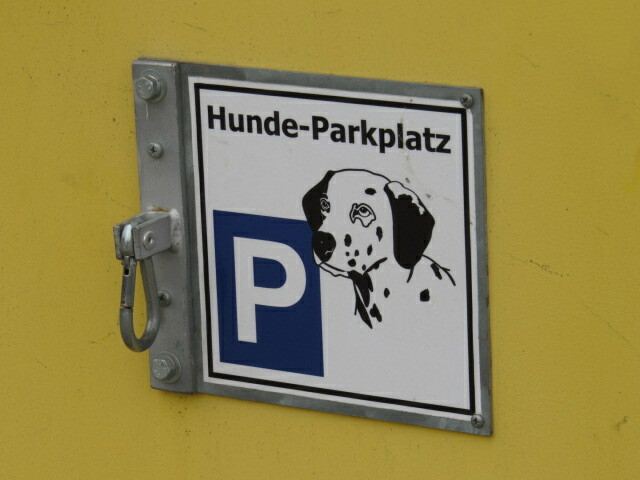 The Germans certainly have a few habits that I’d readily take on board. The evening came to a close and it became apparent that the bill had been taken care of! How’s that for generosity. A little under the weather we retired for the evening before saying goodbye the following morning to our latest friends whom we’ve added to our now very long list. 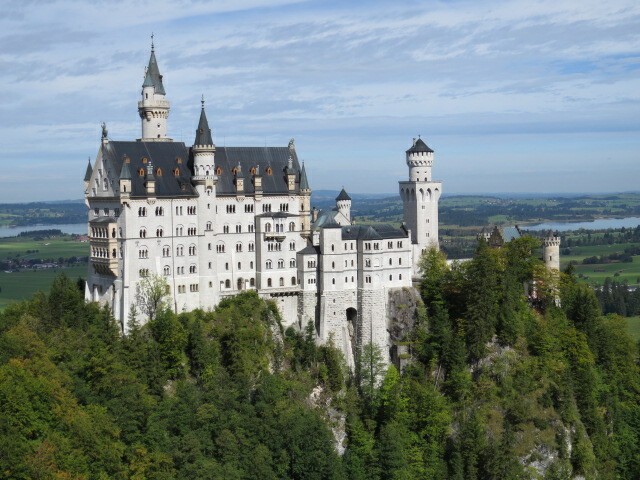 It’s become complicated to plan a route through Europe as we are finding that we change our minds all of the time as there are so many sites warranting a visit. 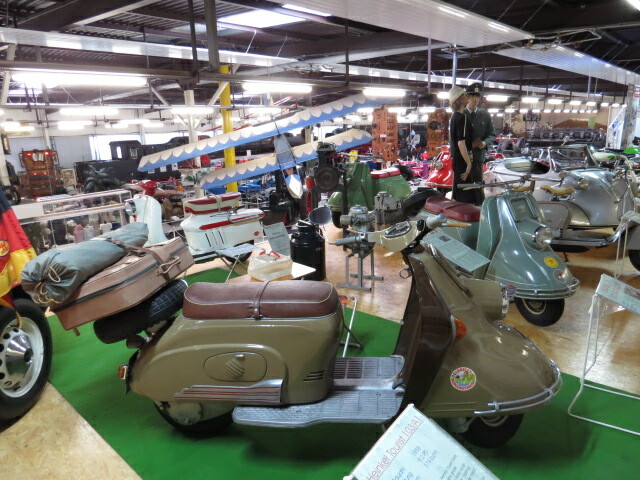 Choosing a direction and destination in a location as varied as Europe is quite difficult. “Tough life” I hear you say!! 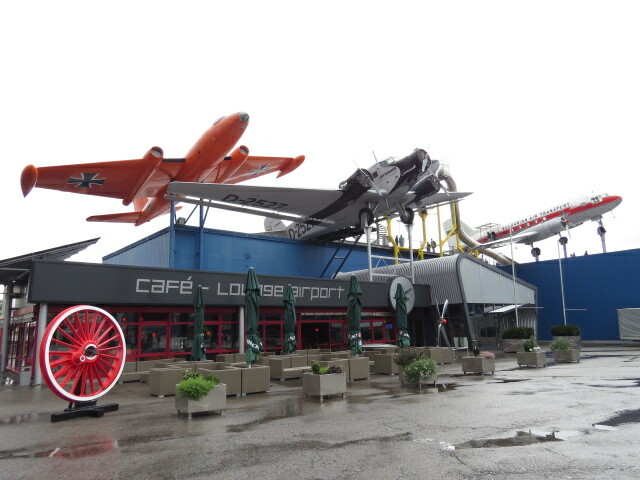 Whilst Jen has previously visited Berlin, I haven’t and I’m rather keen to explore the capital of Germany. 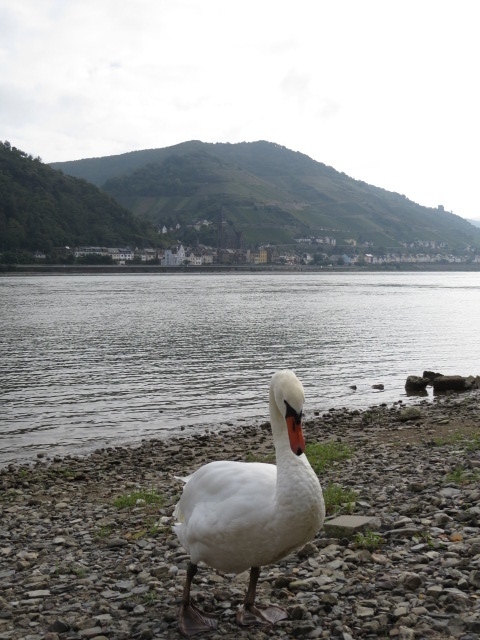 But with travelling through such majestic scenery as that of Bavaria we now found ourselves a stones throw from The Rhine and Mosel rivers! Decision taken and Berlin will wait a little longer as it’s just too nice where we are to dash northeast, well for now anyway! 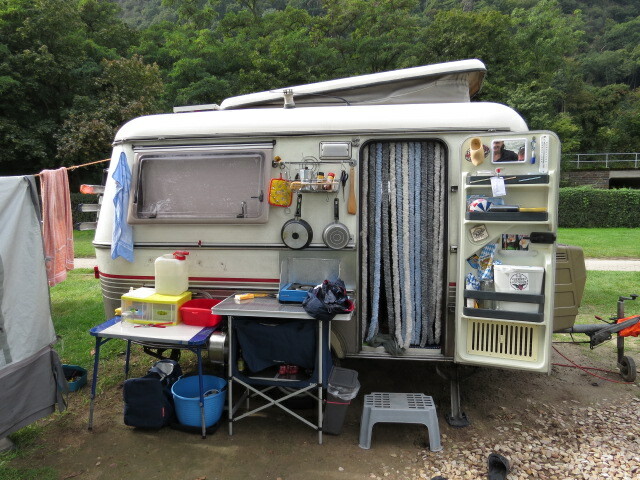 Continuing northwest and staying off the motorway for most of the drive toward Heidelberg, we even managed a bush camp up a muddy track on the side of a hill! 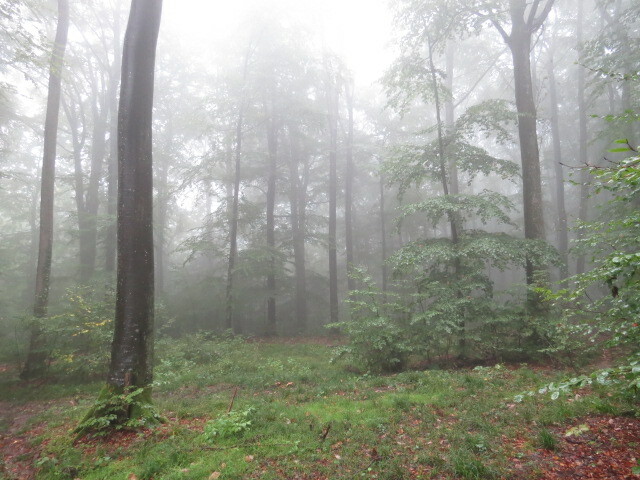 Rain has been sporadic with nice stretches of blue sky, and lovely misty mornings but it’s obvious that Autumn is showing it’s face. With beautiful burnt colours appearing amongst the leaves as the sun slowly shifts southward, we can almost see winter approaching! 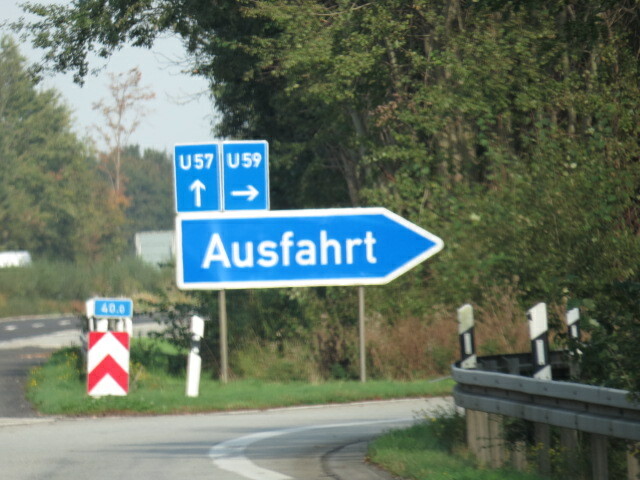 On the autobahn for a spell and you really have to be careful when you overtake (which admittedly is not very often for us!!!) as cars in the fast lane appear as a speck in the rear view mirror and the next second they pass in a blur so pulling out really has to be taken seriously. 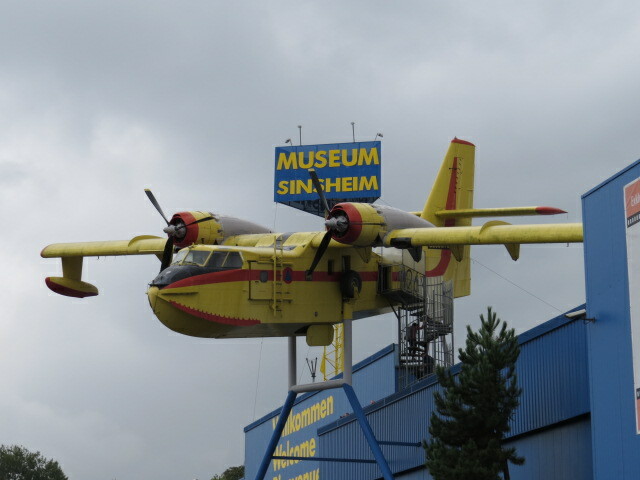 The town of Sinsheim came into view, home to an amazing museum brimming with exhibits. 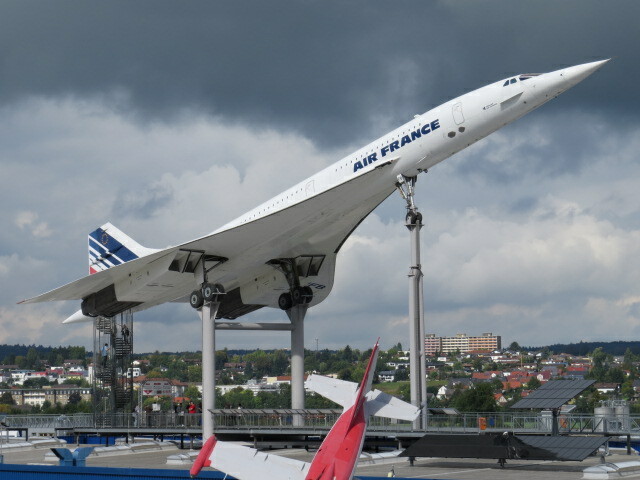 From an actual Air France Concorde and it’s Russian counterpart through to amazing mechanised displays, vintage cars, fashion, trains and F1 racing there were displays to meet every taste and age. Hours were expunged as we wandered around the massive complex until you just reach overload and enough is enough. 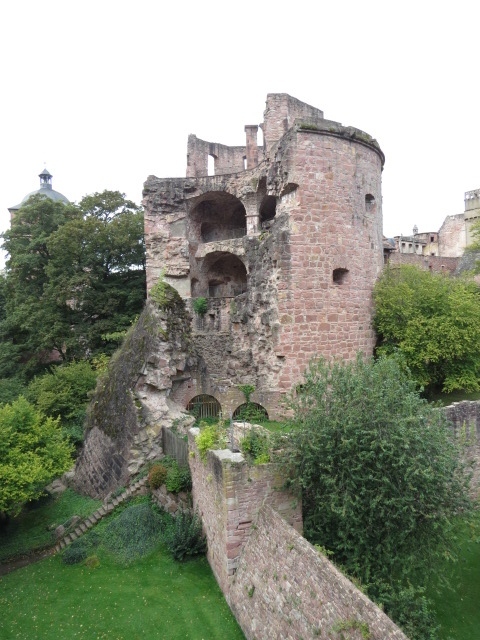 Heidelberg is another majestic little enclave, with it’s own partly ruined castle as the centerpiece, the Neckar River on one side and large hills the other make it an obvious location for a townsite. 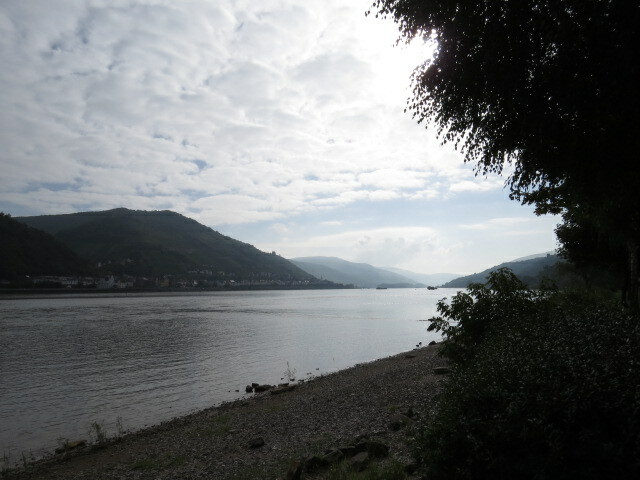 Onward toward the Rhine River and camp was had in a campground adjacent to the town of Bacharach. 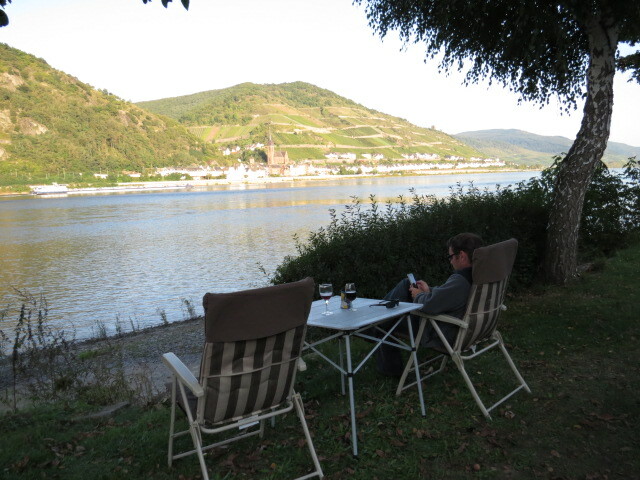 We were given a spot right on the banks of the Rhine under the shade of a fully laden walnut tree and watched the passing parade of Rhine boats and APT river cruises! 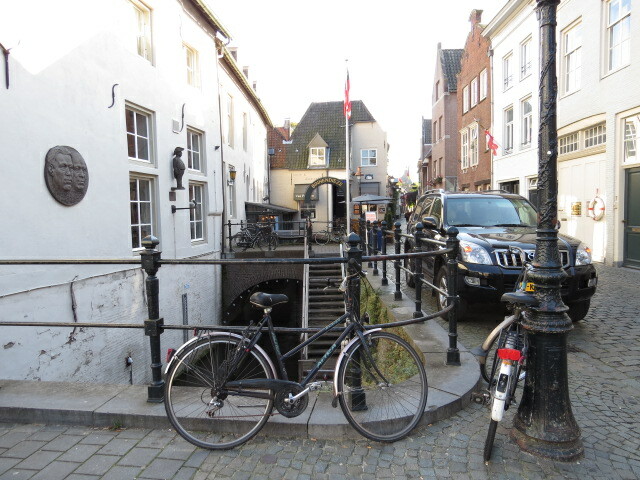 I’ll not bore you with hours of descriptions of old towns with cobbled streets, ancient forts surrounded by motes and high buttress walls of stunning beauty, because just about every village encountered has the same stunning appeal. 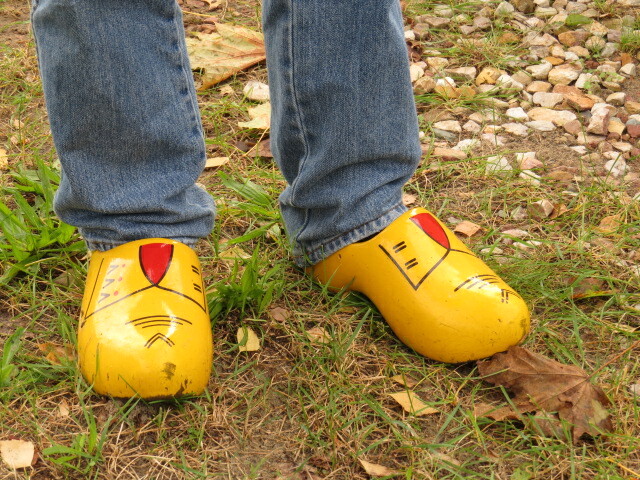 Another neighbour with genuine Clogs! Watching the cruise boats slip along the river then dock at the various towns whilst their guests disembark for a spell of shopping, you quickly work out that avoiding those periods or spending more time in the villages where these floating hotels don’t visit will be a lot easier on your wallet! 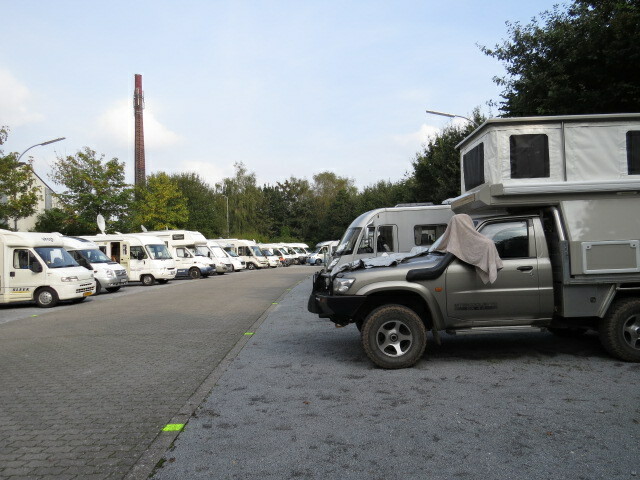 There is always a campsite adjacent to the villages and specifically for those fitting the description of a motorhome you’re able to use sites known in Germany as stellplatz. These are designed more for short-term stops and don’t make provision for spreading out and settling in as a campsite/RV park does. 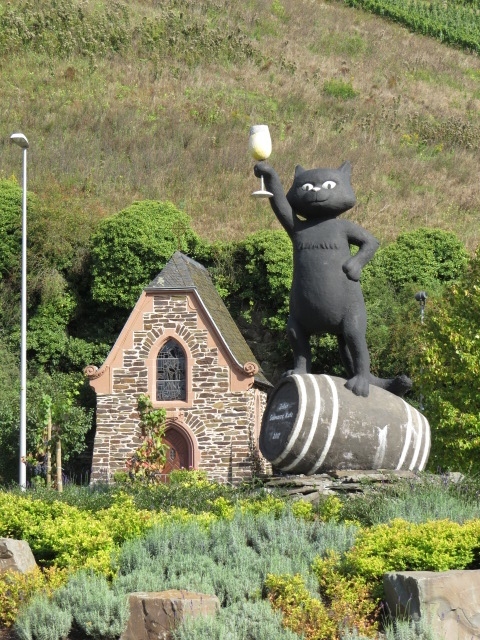 Generally not much in the way of bathroom facilities but a whole lot cheaper and usually located within walking distance of the village center, hence we generally head for one of these. 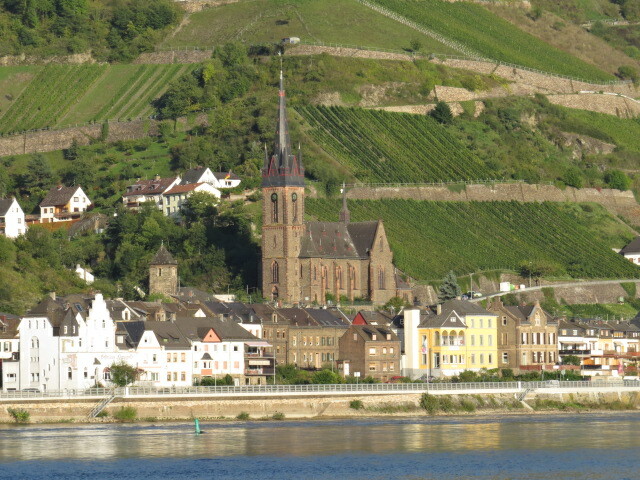 Continuing along the Rhine to the junction of the Mosel River and a quick visit to the town of Koblenz, a graceful central area loaded with sculptures and ornate architecture. 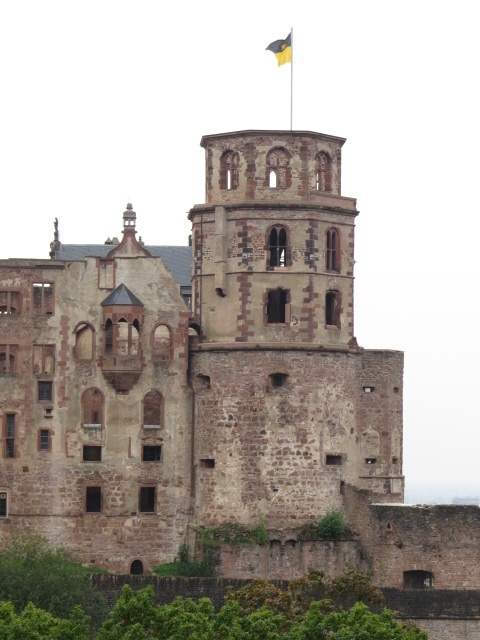 Koblenz is one of only a few German towns that wasn’t bombed by the allied forces during WWII. 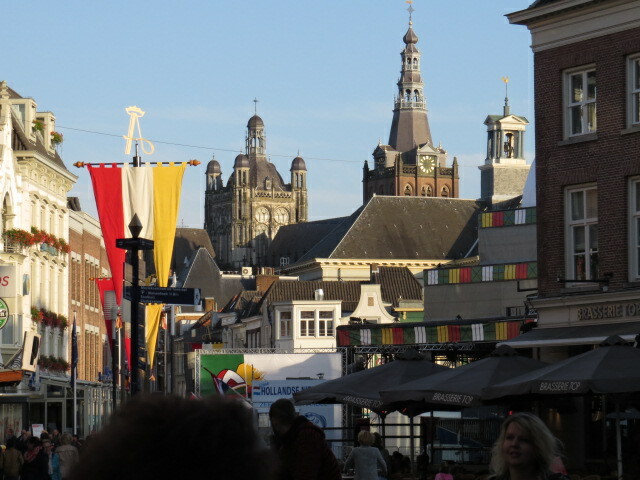 Apparently Churchill felt it was such a beautiful city that it wasn’t to feel the brunt of bombardment. 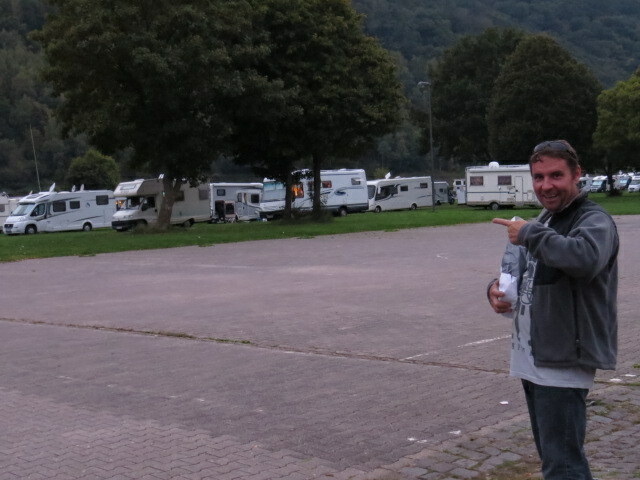 The local RV park here is situated in a great part of the city and they obviously know it as they were charging as if they were a Hotel and not a campsite, enough old forts for now so we made for the Mosel River and kept our Euro’s. 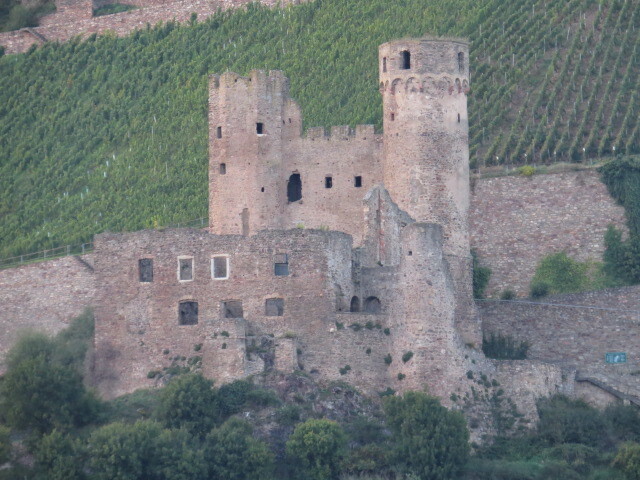 The Mosel proved to be equally if not more stunning than the Rhine, a smaller river once again loaded with ruined forts, castles and buildings reinforces just how long this area has been inhabited. We found a few locations along here where we could have bush camped quite easily but as we want to spend time wandering the old villages we stuck to camping in the stellplatz sites instead. Who’s the odd one out? 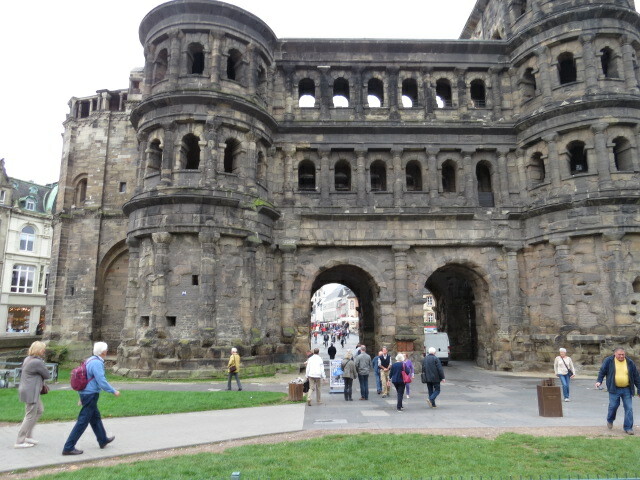 Our last stop along the Mosel was the city of Trier, one of the oldest cities in Germany. Peppered throughout the town are various types of Roman ruins, from baths to castle walls, again an area so rich in diverse history it’s just fantastic. 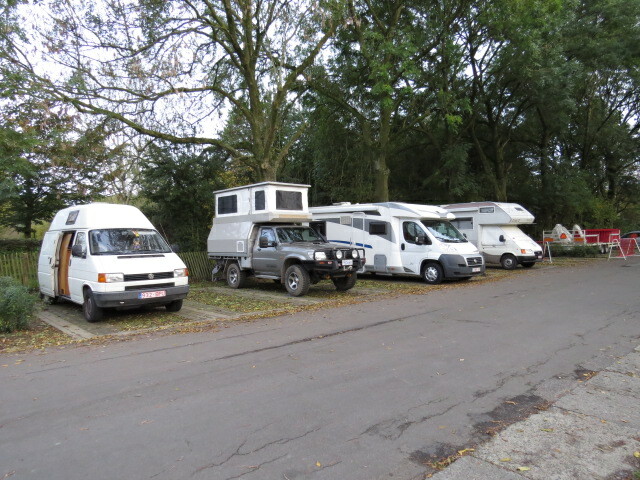 Suddenly it’s early October and we are parking in the driveway of Jen’s relatives in Veghel, Holland. 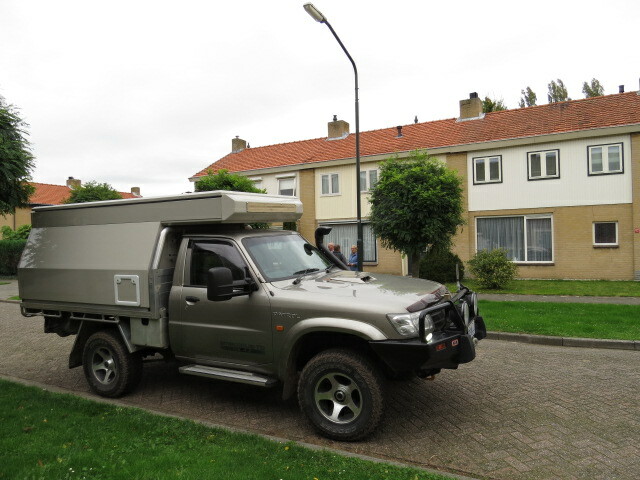 I can’t quite believe we’ve been on the road for 6 months and have about 30,000km behind us! 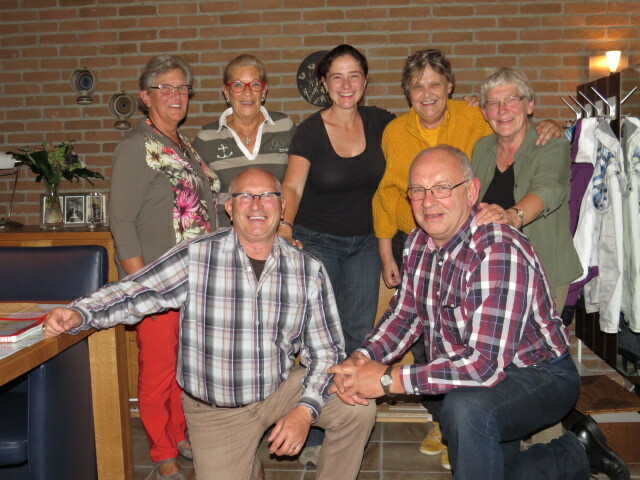 A lovely reunion awaited us, as we were last were here in 2005 – it seemed like yesterday! 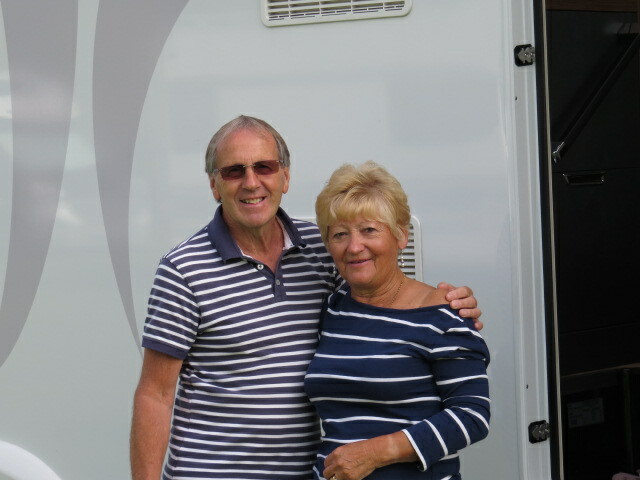 Jan and Rosemary spent the next 10 days making sure that we were not to want for anything, and a relaxing spell from the rigours of touring (it’s tough!) was enjoyed! 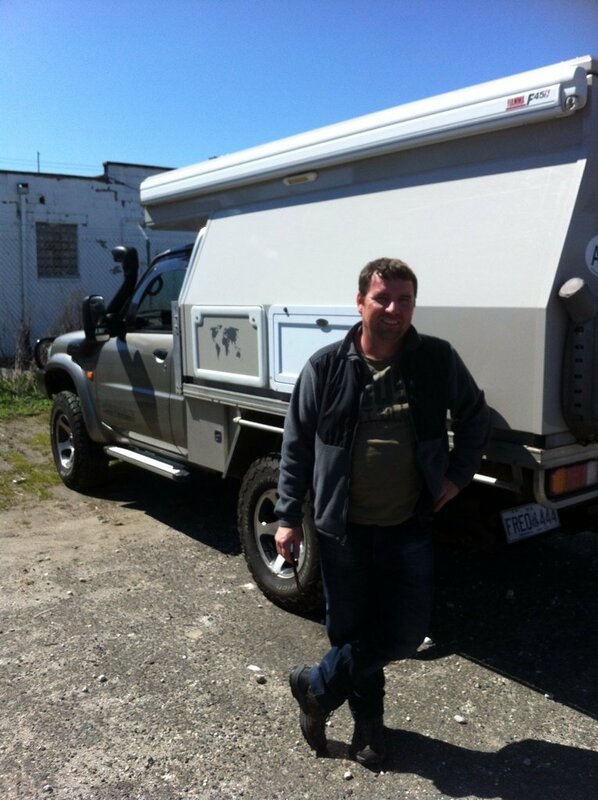 Whilst here we met up with Eric from Adventure Trucks, (www.adventuretrucks.com) who manufactures 4×4 truck based expedition campers of fantastic quality! 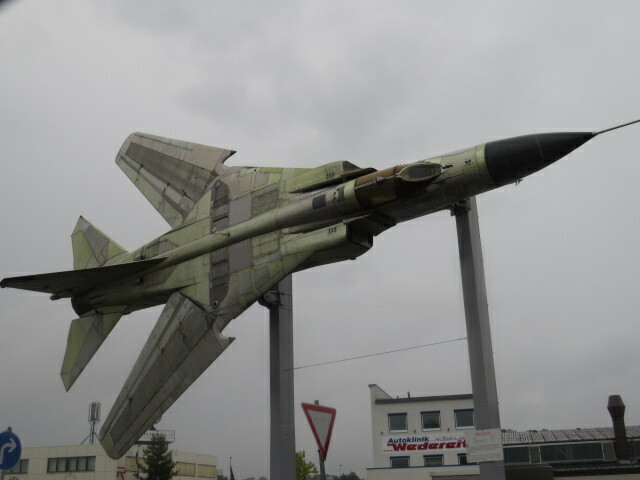 You never quite know how a visit to a company overseas will go, as a few emails were the only background to go on and it was really a snap decision to visit. 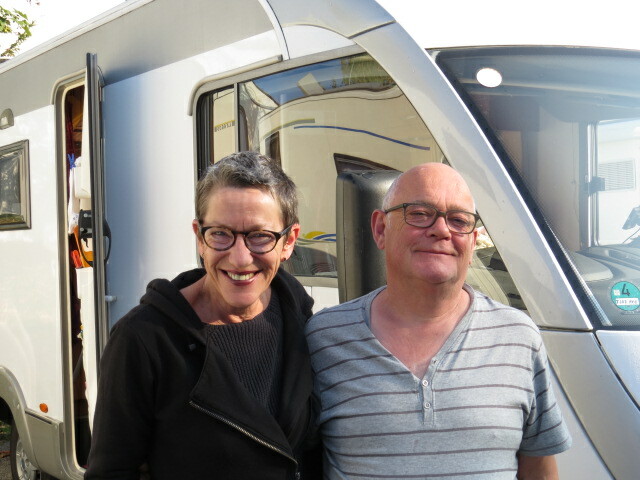 The result was that we managed to put Eric back a day on his schedule as we drank coffee and swapped travel stories like old friends. 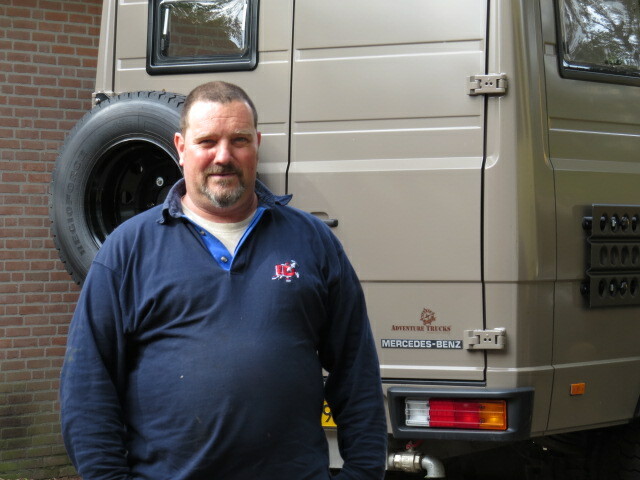 Along with his wife they had shipped an 80 series Landcruiser to Australia and spent 7 months doing the lap a few years ago. 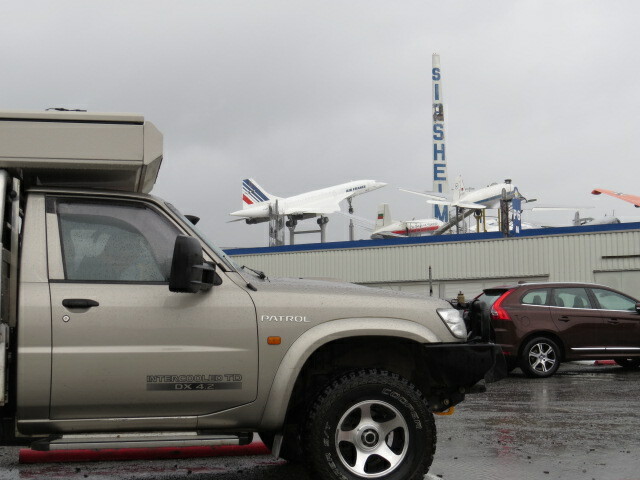 Safe to say that the overland community is an eclectic mix of travellers, sharing a definite passion for something different. It’s probably a good time to mention our onward journey and our change in plans! Our original rough concept was to travel across to the UK before returning to Europe and then down to Morocco prior to heading around the Mediterranean to Turkey and south through Africa. It was never fixed in stone and was always likely to suffer review. I’d hoped to obtain an extended visa for the EU in Holland and avoid the ridiculous rule of only being able to stay in any of the combined schenghen zone countries for 3 months in any 6, but it was not to be, so a change of plan is in order! Anyway I won’t bother going into the visa nitty gritty. There is a lot of talk around on how you can avoid the 3 month rule via different entry and exit points and all sorts of other suggestions. I know many people have managed to stay longer without any problems. But if you’re caught it doesn’t bode well for any future visits to the EU and can have other consequences so abide by the rules I shall! So instead of Portugal for Christmas, we will cross the Channel by the middle of November and hopefully spend 6 months (the maximum time allowed for an Aussie of my vintage) in the UK during which time we hope to explore England’s corners, including heading north to Aberdeen and visiting John and family! Yep that’s right John we are coming your way!! From there, the plan is to re-enter Europe with a fresh 3 months and make for Norway. When we work out the next bit I will let you know! 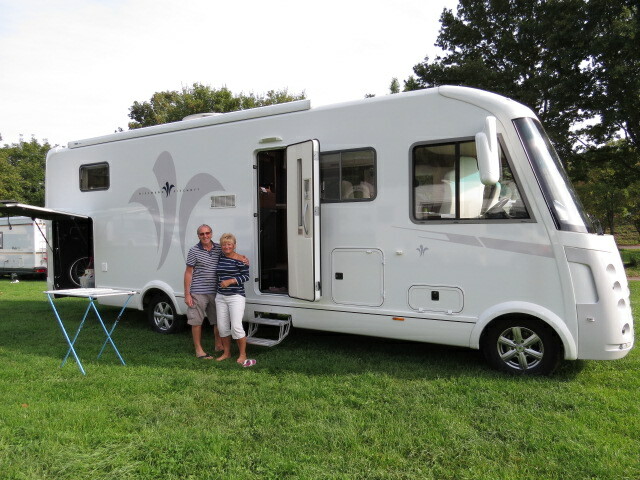 The more we see of Europe the more we want to see and although the camping is regulated and getting off the road is difficult we hope to see as much as we can before our journey ends! Whether it will include North Africa is up for debate at the moment! We have some irons in the fire though and should our budget hold out, we intend to hold out along with it! 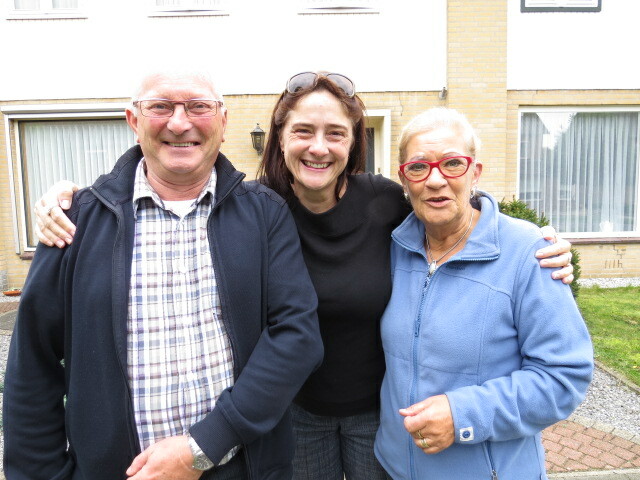 Departing Hotel Jan and Rose-Marie, we made for Bergen Op Zoom and another long spell without smelling the ocean was broken, continuing south saw us depart the Netherlands and we made for Bruges in Belgium. Met with a night of constant rain in the campground we were fortunate to have perfect conditions the following day as we wandered around the eye-catching old town site. Saying Goodbye is never easy! 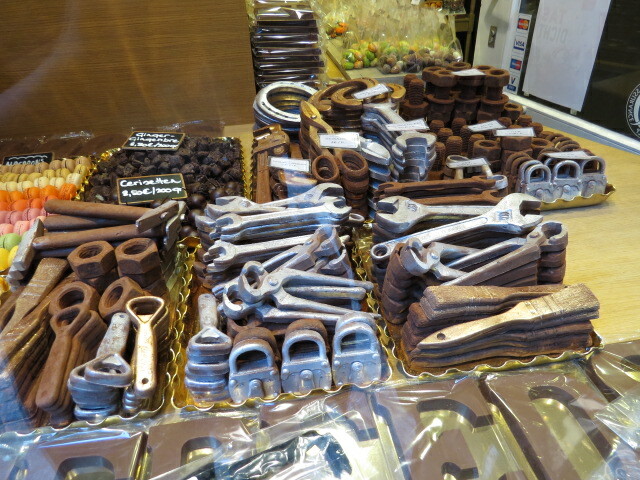 On almost every corner you’ll find a chocolate confectionary shop producing famous Belgium chocolates in forms that can only be described as pure art! 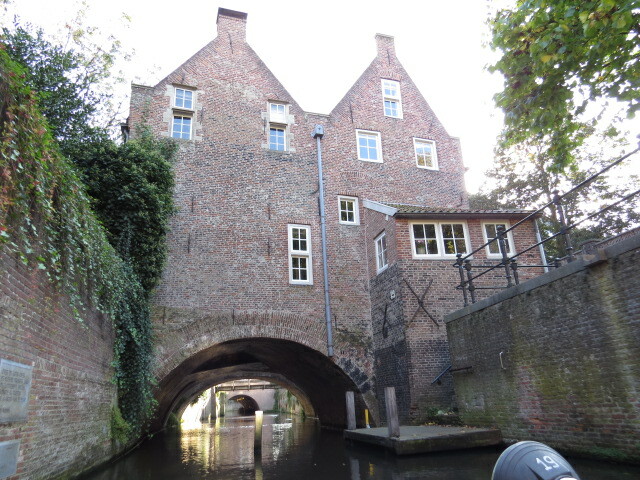 A couple of days later and we headed for the coast of Belgium – very different to what I’d expected. 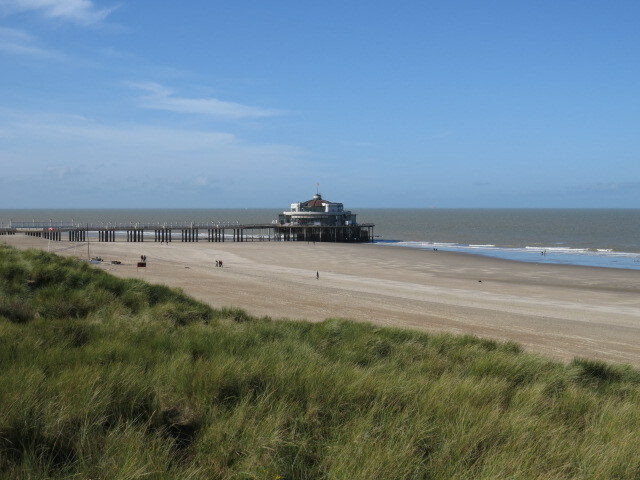 The old villages inland gave way to a section of coast that is obviously a summer resort; Blankenberge is Belgium’s “Gold Coast” but on a much smaller scale. 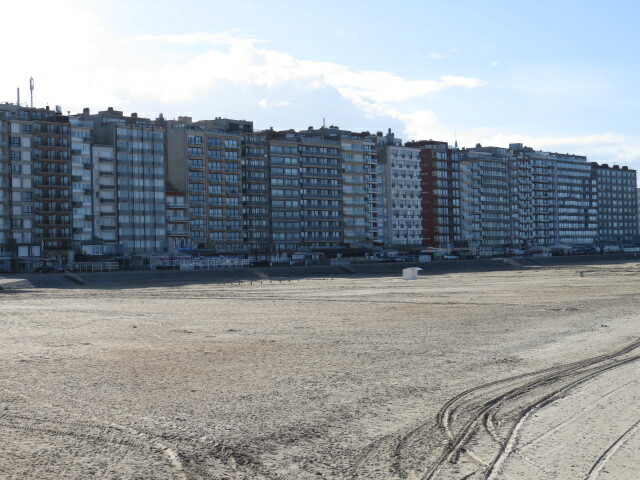 Wall to wall apartments blocks are just behind the sand dunes with a beachfront promenade of café’s and shops making up the tourist strip. 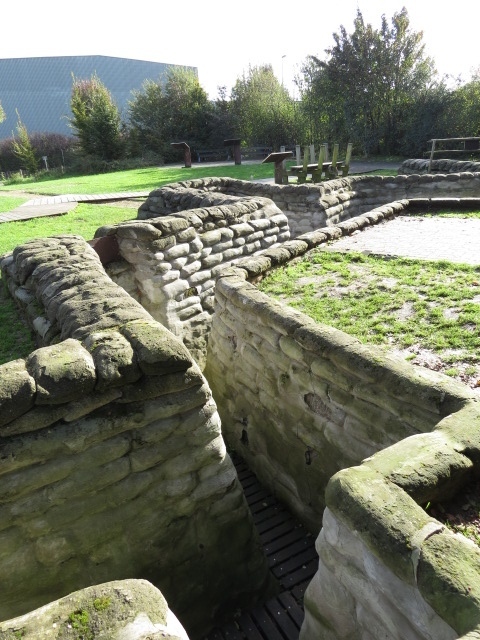 Inland and southeast to Ypres, we wanted to revisit some of the sites of the battles of WWI. 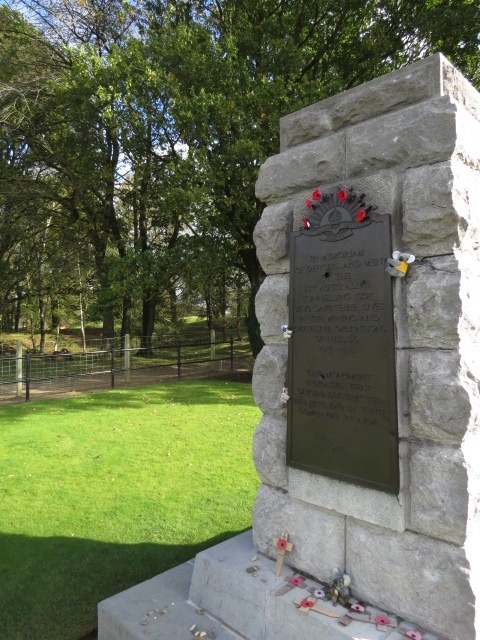 In 2005 we had spent a day on a tour of Flanders Fields and surrounds but now with our own transport we were able to spend a little more time at the sites of particular interest to us as Australians. 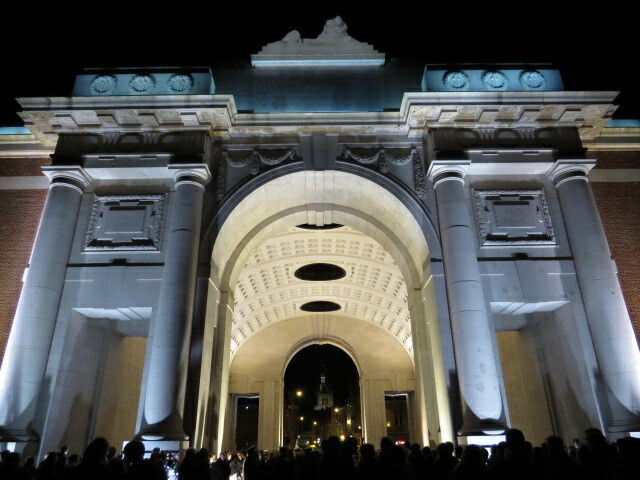 Our visit to the area coincides with ongoing commemorations for the 100-year anniversaries of the Great War (1914 – 1918). 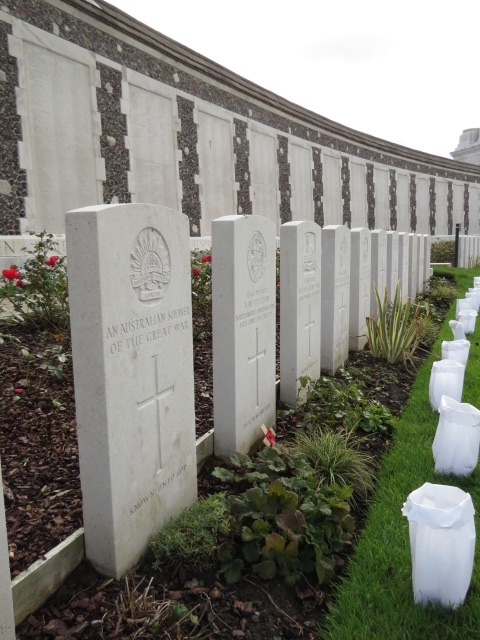 Memorable to visit during this time, but also difficult as many sites are loaded with tourists, this fact along with many specific events planned at locations such as Tyne-Cot Cemetery made visiting quite a challenge. 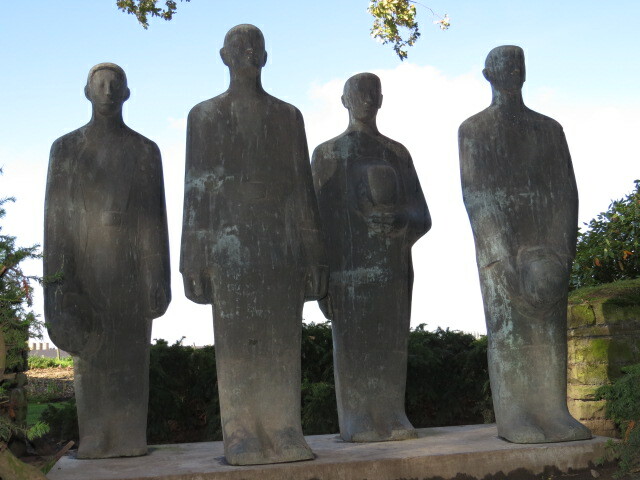 Tyn-Cot is the final resting place for many Australian Diggers and really makes for a sobering visit. 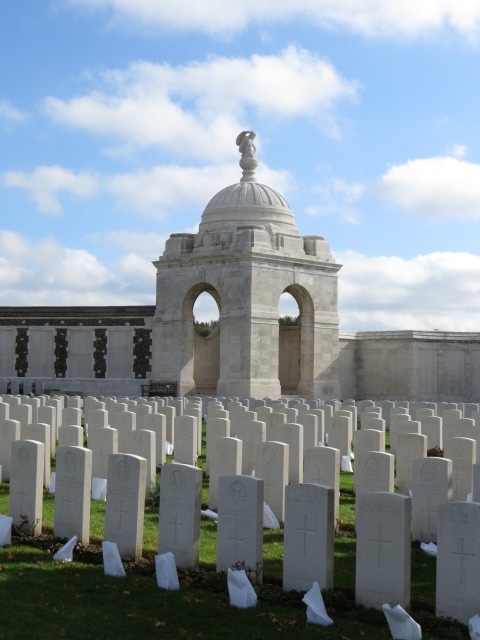 Belgium is peppered with War Cemeteries and memorial sites, throughout villages and towns, they are just everywhere. 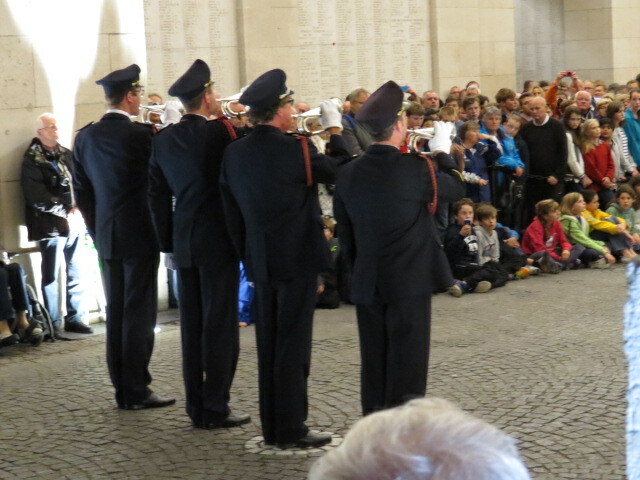 Since 1928 in Ypres, the Last Post is played every evening at 8pm come rain, hail or shine at the Menin Gate. 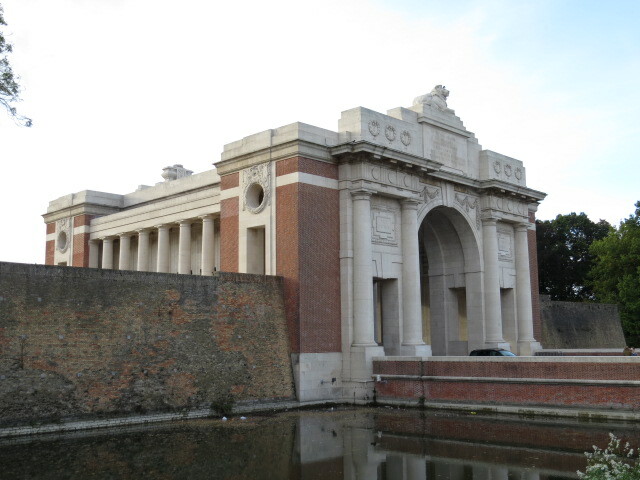 It is an enormous sign of respect by the City of Ypres to all the servicemen whose names appear on the walls of the gate and who gave their lives to ensure the freedom of Belgium. 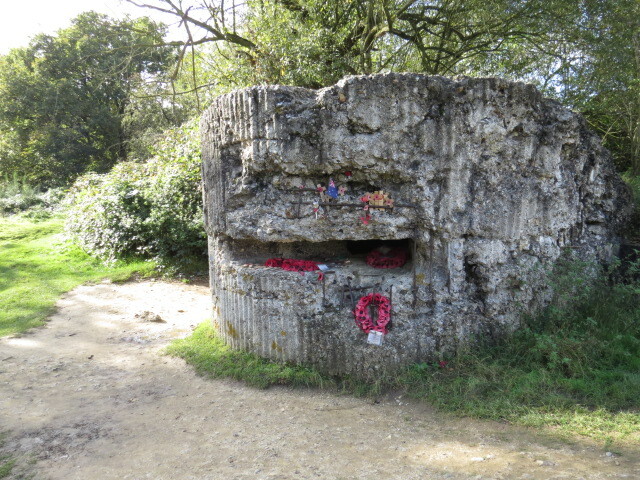 We found it very moving. 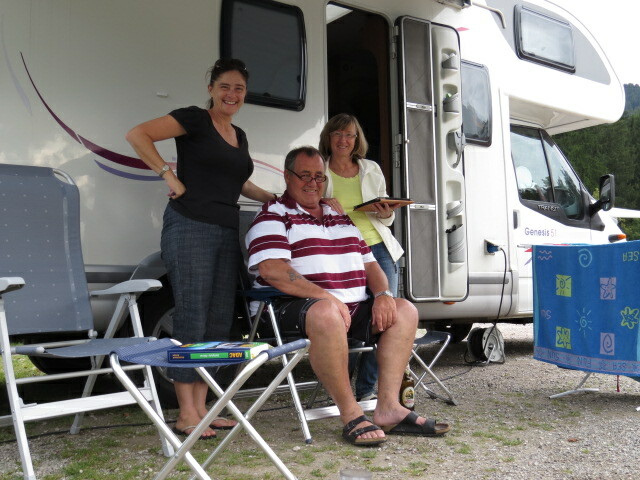 Ypres has one RV Park and we managed to jag the last bay for our first night but found ourselves parked along the street with a multitude of different motorhomes the following night as the RV Park was booked out. Talking to the staff at the RV Park, they said it’s only been since April this year with all the 100yr commemorations that they are fully booked most nights – a situation unheard of at this time of the year normally. It would seem that with no official alternatives, local Police are turning a blind eye to overnight street camping. 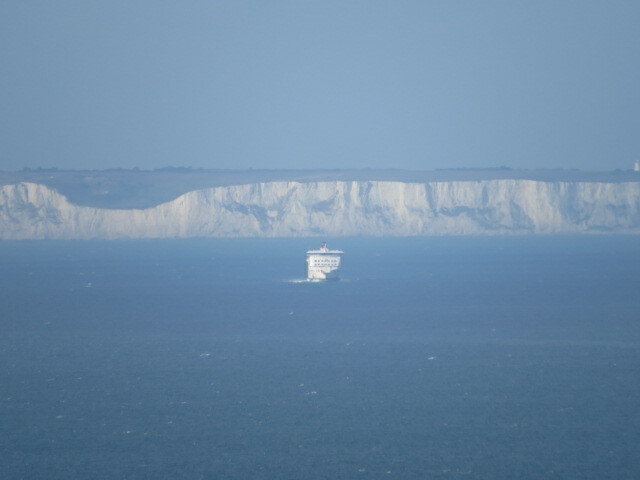 A few days later and we skirted Dunkerque and hit the French coast just south of Calais; Crystal clear conditions provided us with majestic views of the white cliffs of Dover. 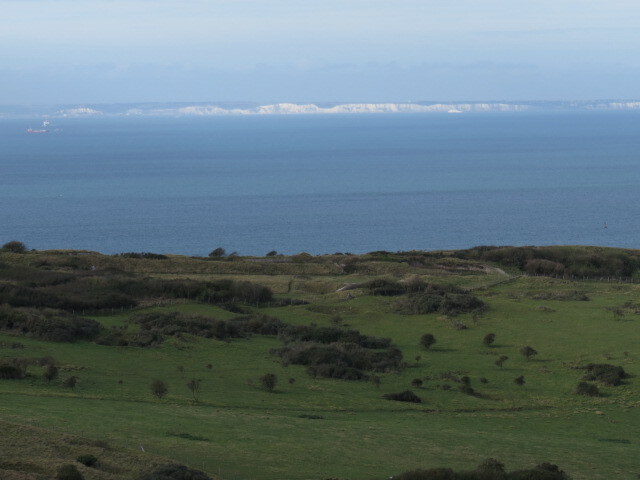 It was so clear the English cliffs appeared almost luminous as they were bathed in sunshine and capped with blue sky. It was truly sensational seeing England appear across the channel, shortly we will be over there for a very cold Christmas!! 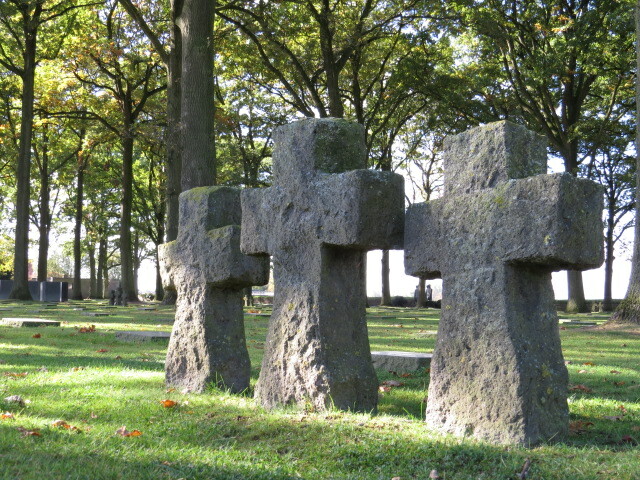 This entry was posted in Belgium, France, general, Germany, The Netherlands, WW1 on October 26, 2014 by Jen.